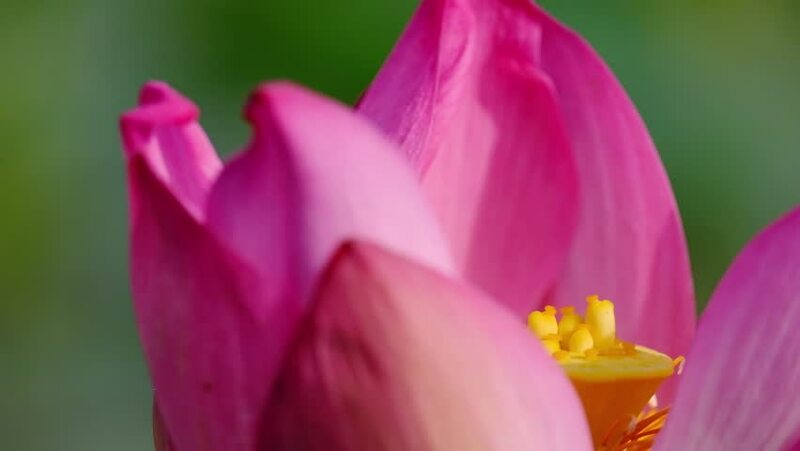 4k00:19Bee on pink lotus in morning. hd00:05Close up macro pan down of hamster wearing Easter bunny ears. 4k00:18Water lily or Lotus morning concept, Lotus flower is beautiful pink petal on light sun morning on sunrise. Wind blowing waterlily motion beauty and bokeh bright droplet water of leaf lotus flower.